Wilwood There are 15 products. 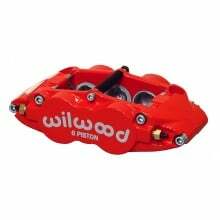 Wilwood stands up to the most challenging race conditions by delivering custom engineered brake systems for almost any application. 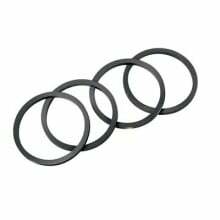 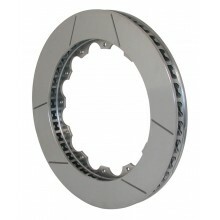 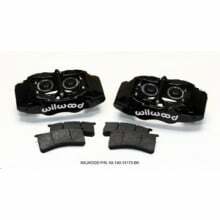 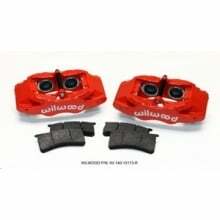 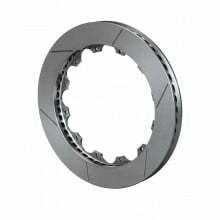 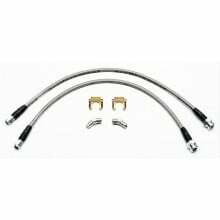 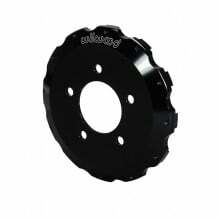 Wilwood delivers performance and reliable solutions for the most difficult braking tasks. 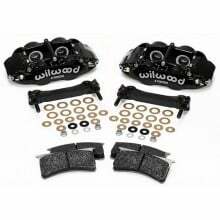 When you see that famous Wilwood logo behind the wheel, you will see one of the premier sources of high performance disc brakes. 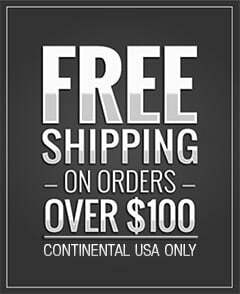 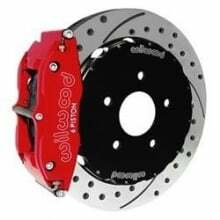 Wilwood Brake Rotors & Big Brake Kits - DiscoveryParts Wilwood stands up to the most challenging race conditions by delivering custom engineered brake systems for almost any application. 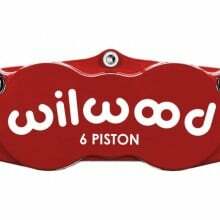 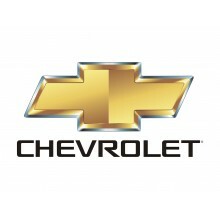 That famous Wilwood logo represents the premier sources of high performance disc brakes.